Invigorating Oil with pure Olive and Wheatgerm vegetable oils, naturally rich in vitamin E, and Sweet Almond oil nourishes and gives elasticity to the skin. Thanks to the forces of warmth present in the pure essential oils of Rosemary, Lavender, Melissa, Sage, Thyme, Hyssop and Savory, this oil has an invigorating and protective action on the skin. The natural vitamin E protects the skin from premature ageing due to the presence of free radicals. 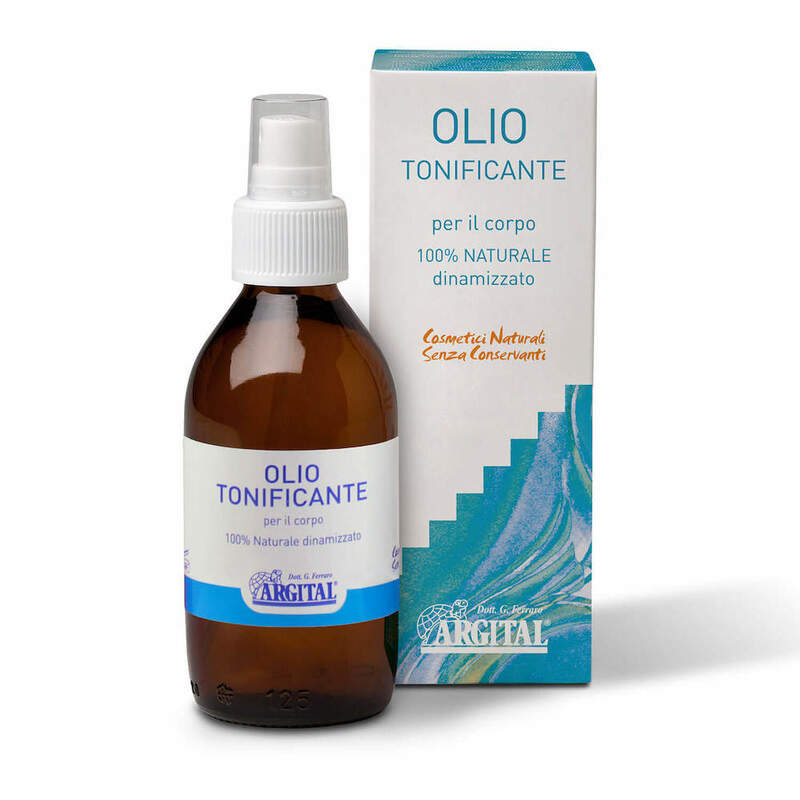 Ingredients: Olea Europaea Fruit Oil, Triticum Vulgare Germ Oil, Prunus Amygdalus Dulcis Oil, Rosmarinus Officinalis Oil*, Lavandula Hybrida Oil*, Satureja Hortensis Oil*, Melissa Officinalis Oil*, Salvia Officinalis Oil*, Thymus Vulgaris Oil*, Hyssopus Officinalis Oil*, Tocopherol. DIRECTIONS FOR USE: For best results, it is recommended to use the Dynamized Oils after a bath or shower, when the skin is warm and the pores are more dilated. Can also be used as a massage oil.